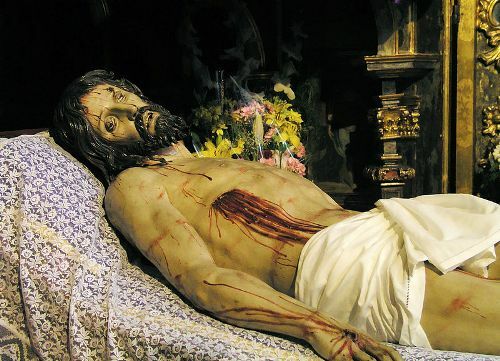 The practices and customs to celebrate Easter in Spain depend on the regions. If you are interested to watch the spectacular one, visit the Andalusia regions of Spain. 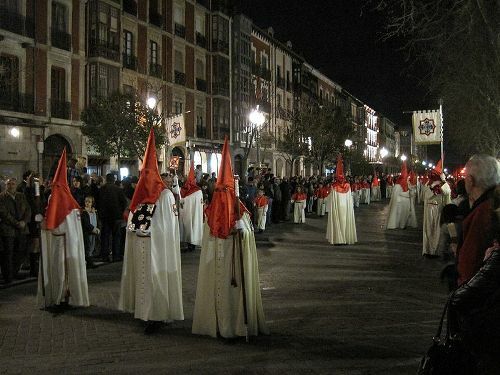 The procession of Easter in Spain is totally religious, extravagant and spectacular. It is filled with many colors. The biblical scenes will be depicted by the people in Malaga and Seville through the religious performance and parades all over the streets. There is no need to wonder that many tourists would like to spot the unique styled Easter Week. Look at facts about Easter in Germany here. The festivity of Easter Celebration will take place on Domingo de Ramos or Palm Sunday. The peak of the celebration is on Lunes de Pascua or Easter Monday. 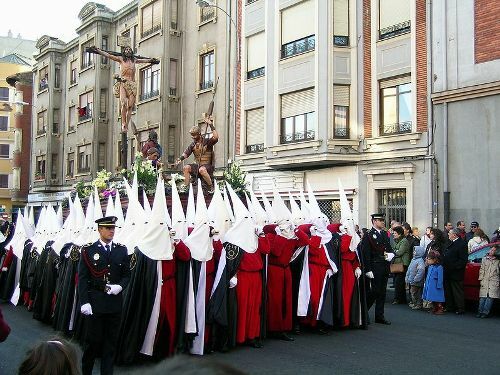 If you are interested to spot the most spectacular parade, you need to come to Spain on Maundy Thursday or Good Friday. The combination of military and religious parades is spotted on the celebration of Semana Santa in Malaga. It is filled with many colors, music and floral scents. Hundreds of church members will carry huge ornate floats called tronos along the streets of Malaga as a part of the parade. 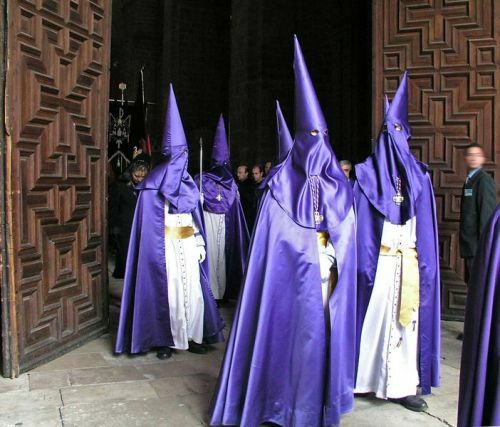 Semana Santa in Spain has been a notable event in the world due to the huge proportions and extravagant performance. It has attracted thousands of pilgrims from different parts of the world to witness the amazing celebration in Spain. People like to see the unique paso. Find facts about Easter in Italy here. Facts about Easter in Spain 9: what is a paso? The life wooden statues of the biblical characters will be used to decorate a huge float called paso. The paso in Seville is unique. The cofradia or brotherhood has their own paso. 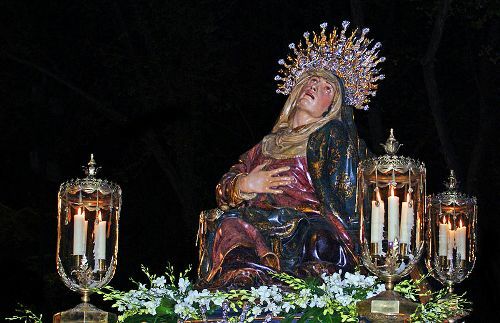 Are you impressed reading facts about Easter in Spain?